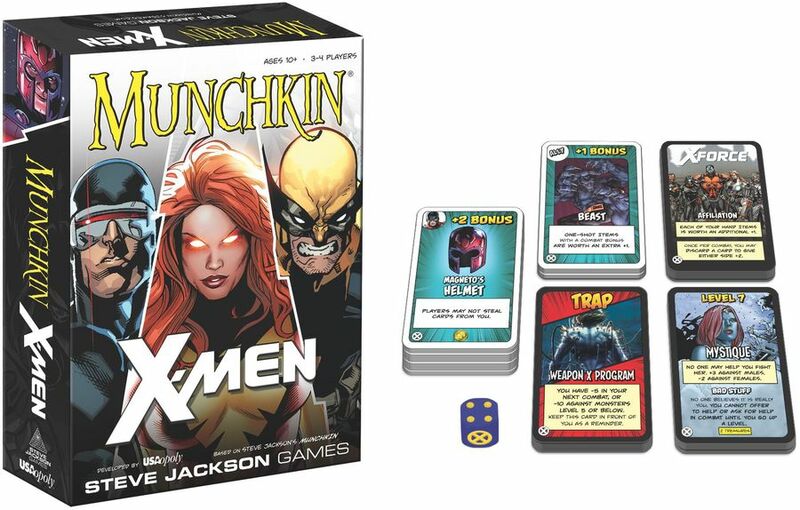 Join the X-Men on a thrilling adventure to defend mankind from renegade mutants. 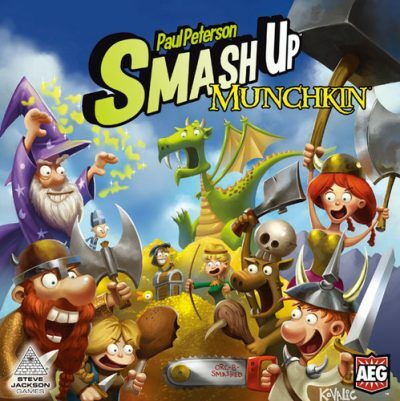 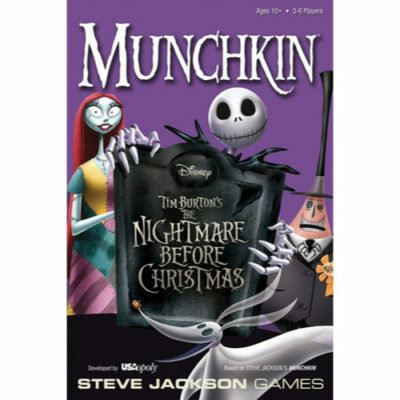 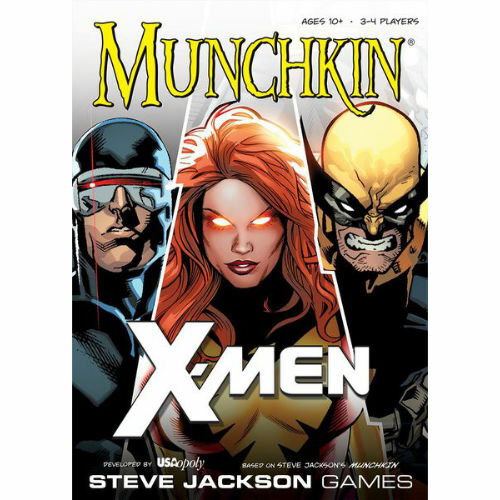 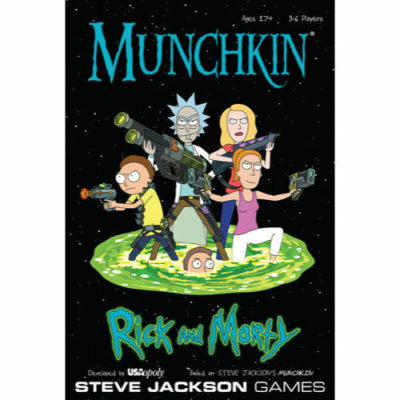 Munchkin X-Mencombines Marvel’s beloved collection of X-Men comics with the role-playing fun of Munchkin. In the game, players take on the role of students attending Xavier’s School for Gifted Youngsters and team up with Professor X, Wolverine, and more super-charged mutants to take down the likes of Sabretooth, Juggernaut, and the almighty Magneto. 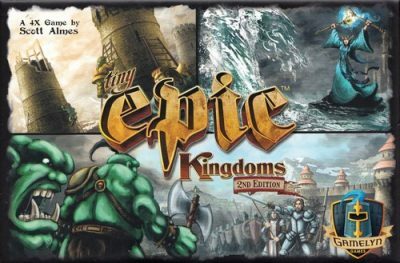 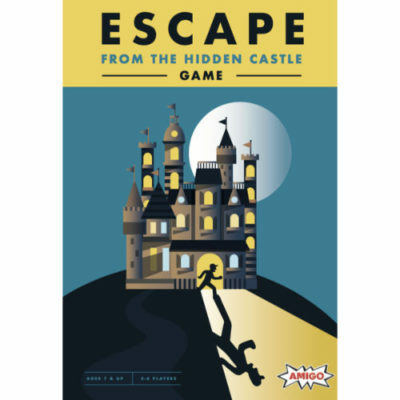 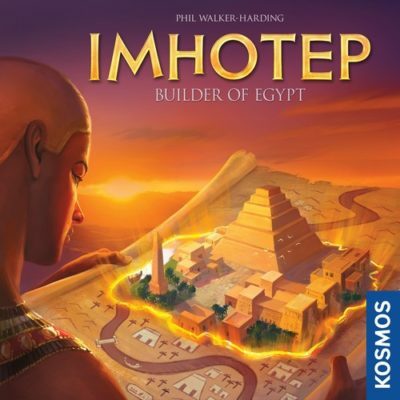 The game includes 128 Door and Treasure cards, four player Role cards, four level trackers, game rules, and a custom die.